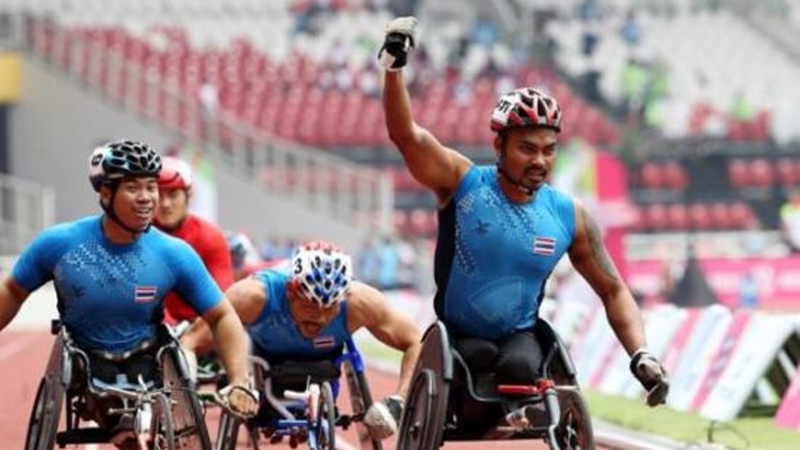 ASIAN PARA GAMES: Thai wheelchair racers reigned supreme in the men’s 1,500-metre T53/54 competition at the 2018 Asian Para Games in Jakarta yesterday (Oct 11). 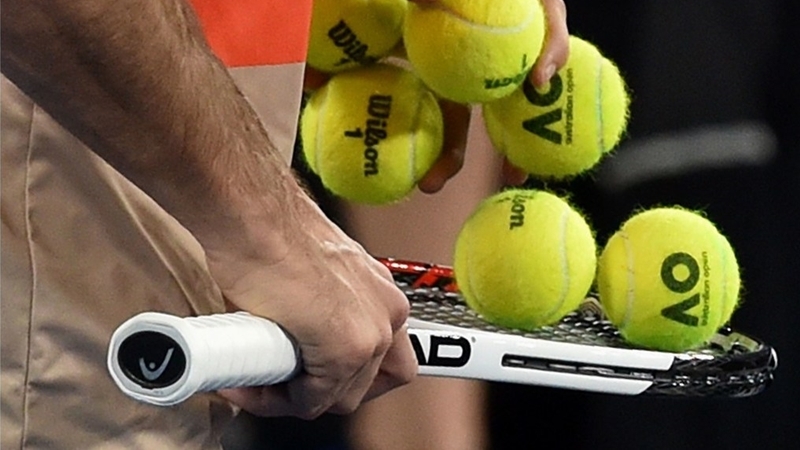 TENNIS: Three tennis umpires from Thailand have been handed life bans for match-fixing and betting offences, including manipulating the official scoring system during matches, the sport’s anti-corruption body said. 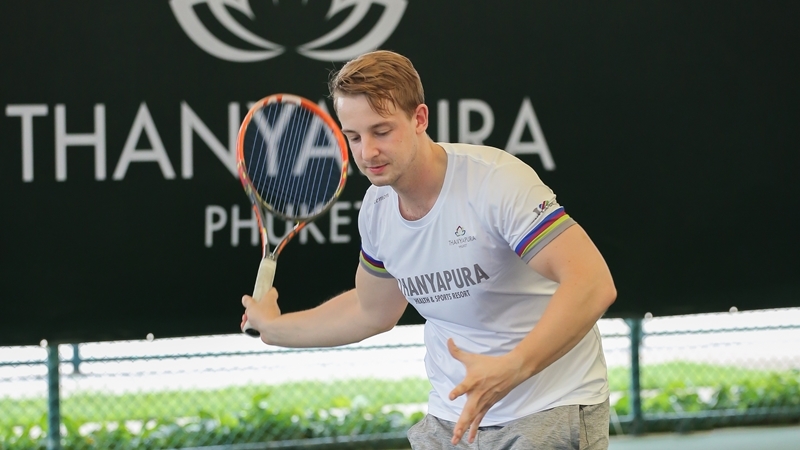 TENNIS: Thanyapura Health and Sports Resort is excited to announce the opening of its own tennis academy. 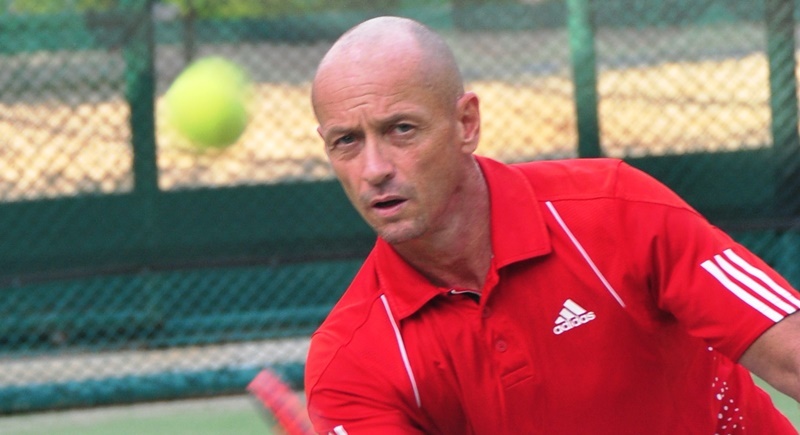 In mid-June 2018, it welcomed Coach Paul Robert McCabe, who will join the resort and lead a team of certified tennis coaches dedicated to coaching all skill levels. 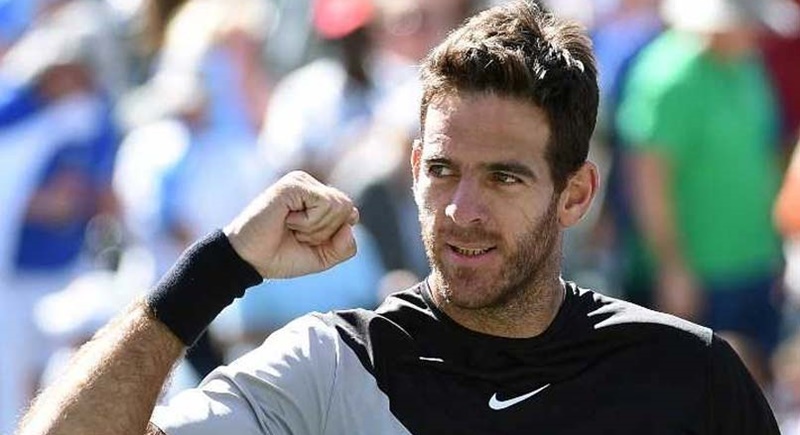 TENNIS: Former US Open champion Juan Martin Del Potro stunned top-ranked Roger Federer 6-4, 6-7 (8/10), 7-6 (7/2) today (Mar 19) to win his first Indian Wells title and second consecutive ATP crown. 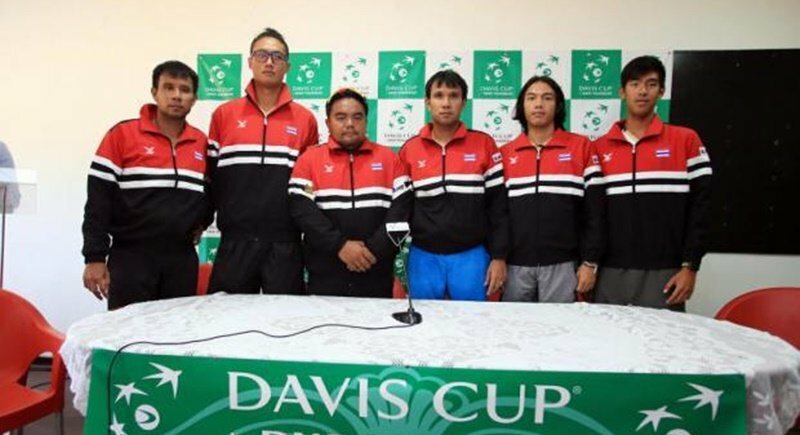 TENNIS: Thailand remain cautious ahead of their Davis Cup Asia/Oceania Zone Group 2 first round tie against Sri Lanka despite their superior head-to-head record and the host team missing their No.1 player. TENNIS: In more recent times he’s been at the forefront of a number of the island’s conservation projects, most noticeably as Director of Corporate Social Responsibility, Marriott Thailand Business Council, where he was instrumental in the setting up of the Mai Khao Marine Turtle Foundation housed at the JW Marriott Resort & Spa Mai Khoa Beach. Copyright © 2019 Class Act Media. All rights reserved. | Website usage terms and conditions | Privacy and Confidentiality Statement.